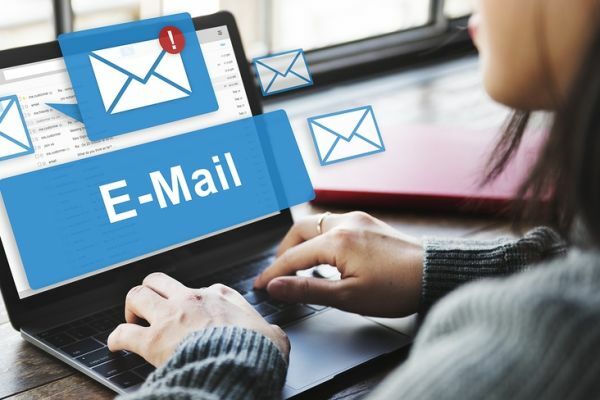 One questions that many businesses have about email marketing have, regardless of whether they have been emailing their customers for a while or are new to email marketing, is who the sender should be. Should the sender be a person's name or the business name? Which will get the highest deliverability for your email marketing campaigns? Studies have shown that when you send your email marketing campaigns from a person's name, the open rate is significantly higher. The reason for this is because your recipients are more likely to open an email that is coming from an individual, which adds a more personal touch. While it may not be possible in all cases, it is even better when the recipients recognize the sender's name. It may be the President or CEO of the company, Sales Manager, or a member of the marketing team. Seeing an email come through from a name that your customers and prospects recognize will dramatically improve your open rate. So for future email campaigns instead of using your company name or a generic sender such as The Marketing Team, for best results try sending from a well-known individual at the company. Before we send email newsletters for our Newsletter Station users, we first verify that we are sending from a valid email address hosted at a domain controlled by the user. This helps keep email newsletter campaigns out of spam folders and protects the user reputation by ensuring others can't use their domain without permission.